Fatima Aaziza is a member of the New Jersey Symphony Orchestra where she’s been a member since 2007. A native of Poland, she moved to New York where she completed her Bachelors and Masters Degrees at the Juilliard School. 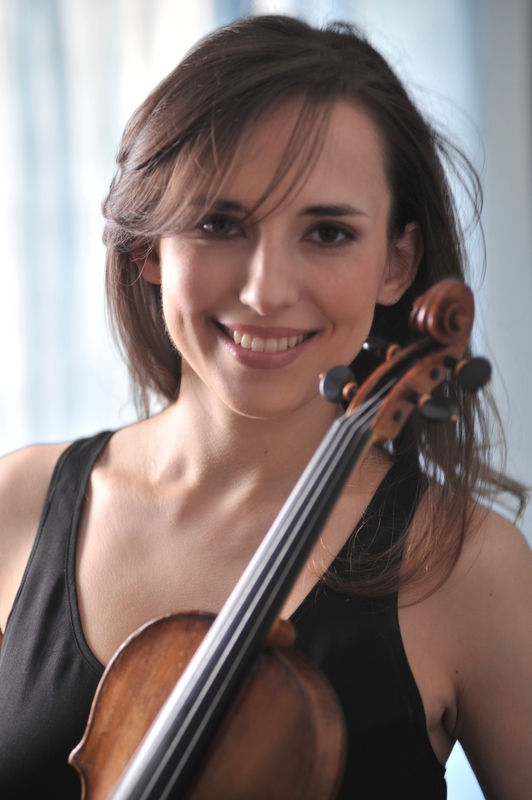 Her awards include the Yehudi Menuhin International Violin Competition Special Award (1999), prize at the Rodolfo Lipizer International Violin Competition in Gorizia, Italy (2000), first prize at K. Penderecki International Competition in Krakow, Poland (2000) and a first prize at the A. Tansman International Competition in Lodz (2001). Ms. Aaziza attended several music festivals among which are the Music Academy of the West in Santa Barbara, CA; Bowdain Summer Music Program in Maine; Kneisel Hall Summer Festival in Maine; Mozarteum in Salzburg; Keshet Eilon in Israel, Lucerne Festival in Switzerland, Britten-Pears Festival in Aldeburgh, UK, MMCJ festival in Japan and others. She had the honor of working with world class musicians such as Krzysztof Penderecki, Ida Haendel, Gryorgi Pauk, Igor Ozim, Shlomo Mintz, Nigel Kennedy, Gidon Kremer, Alan Gilbert and many others. Ms. Aaziza has enjoyed playing with the Iris Orchestra since 2014.